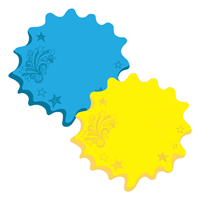 Think of something brilliant? 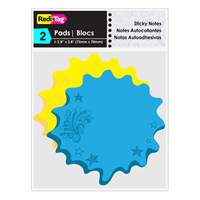 Then why not share it on these stylish star-shaped thought bubble sticky notes! 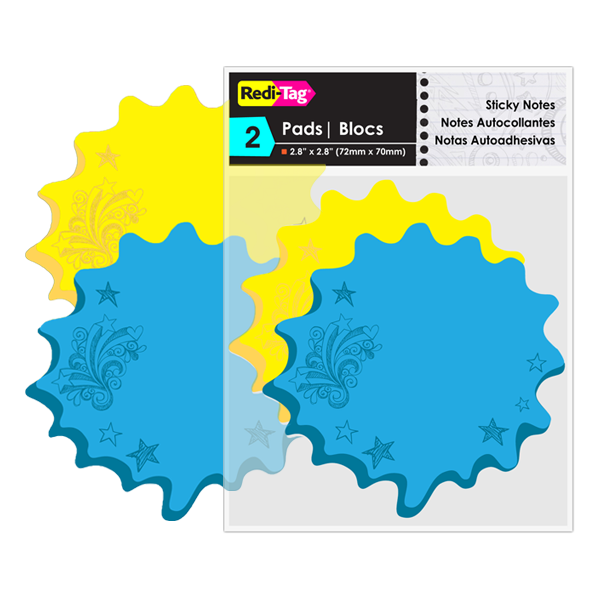 Fun, colorful notes with playful, printed flourishes.